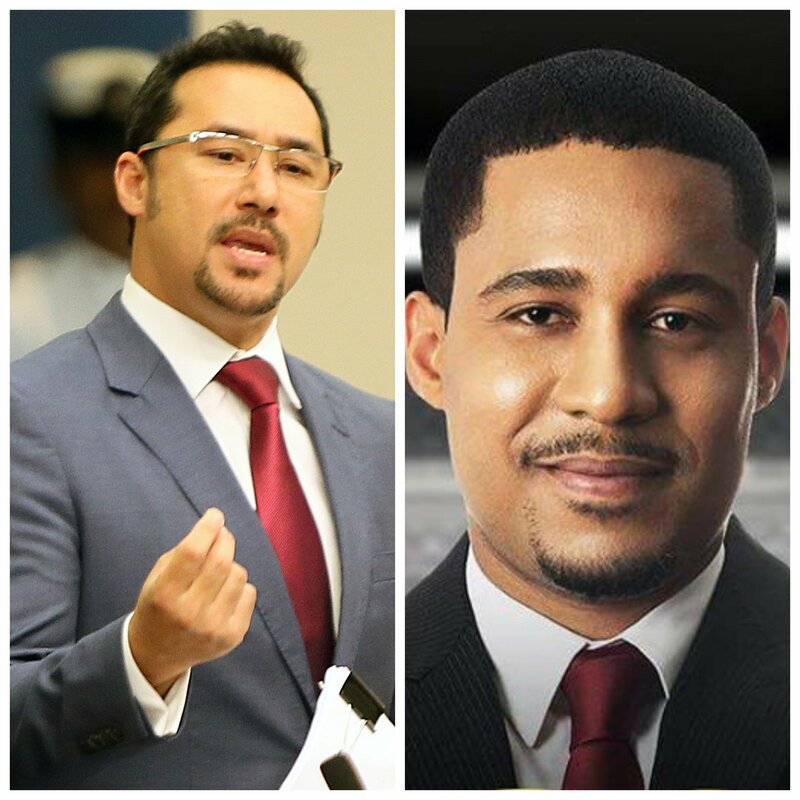 National Security Minister Stuart Young yesterday reached out to CNC3 anchor Khamal Georges hours after Georges reported his car stolen at gunpoint in St James. At today's post-Cabinet media briefing, Young said he called Georges at 6 am and helped provide support. "I woke up this morning before 6 am and reached out to him. I feel for every law-abiding citizen who has had a frontal, personal confrontation as a citizen." Young said it was now his duty to work with law-enforcement officers to give the policy and direction to deal with these issues. Of his conversation with Georges, he said: "I told him that I was sorry he had to fall a victim to crime, and secondly I asked him exactly where it took place and thirdly, I found out if they took his phone as well. I immediately instructed the heads of our national security apparatus to do whatever it is they could using technology or otherwise to bring some sort of end to this situation. There is nothing pretty about crime." Young said it was unfortunate when people are affected by crime, and government will not tolerate attacks against people. Reply to "Young spoke with Khamal after car robbery"